Sinking Fund : 500 Baht / sq.m. Sinking fund : 500 THB / Sq.m. 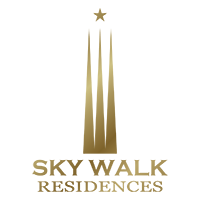 Copyright 2018 SKYWALK RESIDENCES. All rights reserved.